The much-anticipated flagship phone in this year has finally landed! No, you’re not dreaming…UMIDIGI Z2 Pro is actually now available at Gearbest from a touching price $299.99 ($60 off) for Twilight and Carbon Fiber versions, and for the luxury ceramic eidion UMIDIGI also launched with a touching price $359.99($40 off). 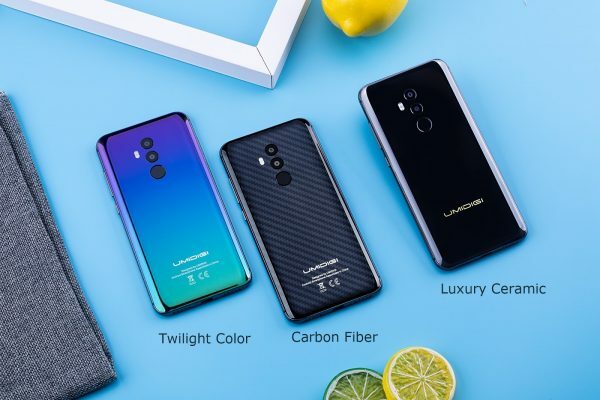 These prices are definitely a breakthrough for the market since devices with the same specs are priced from $500 (OPPO R15), and a phone with the same ceramic materials like the Xiaomi Mix 2 and Essential Phone start from $550. 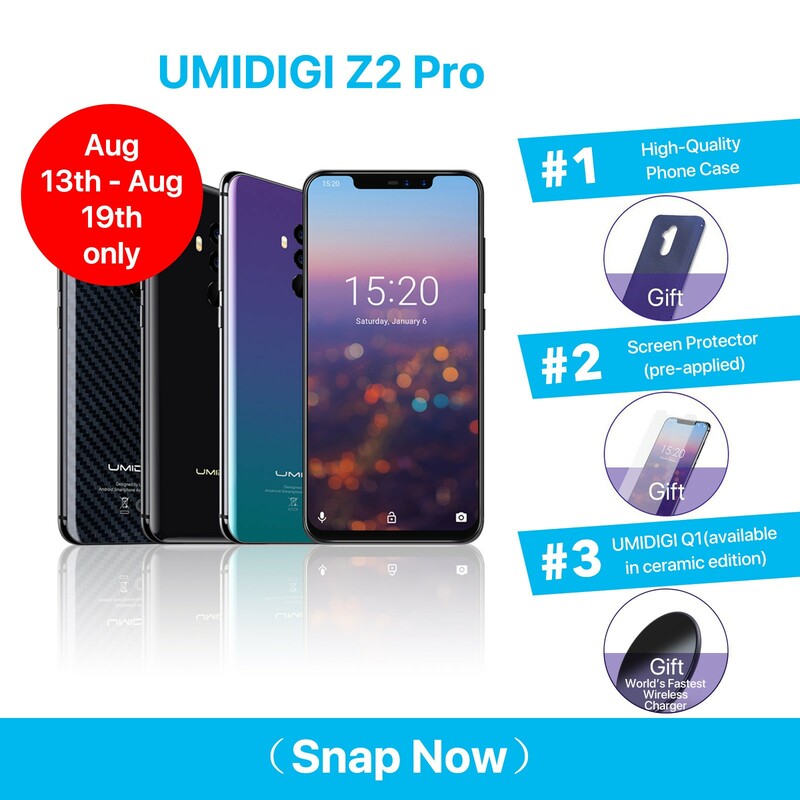 The UMIDIGI Z2 Pro is one of the best Android phones you can buy right now. Just go ahead links above and choose from three variants. It needs to point out that this is a global open sales large event, lasting until 19 Aug. If you snap it now, the dispatched time is from 1 – 3 weeks. 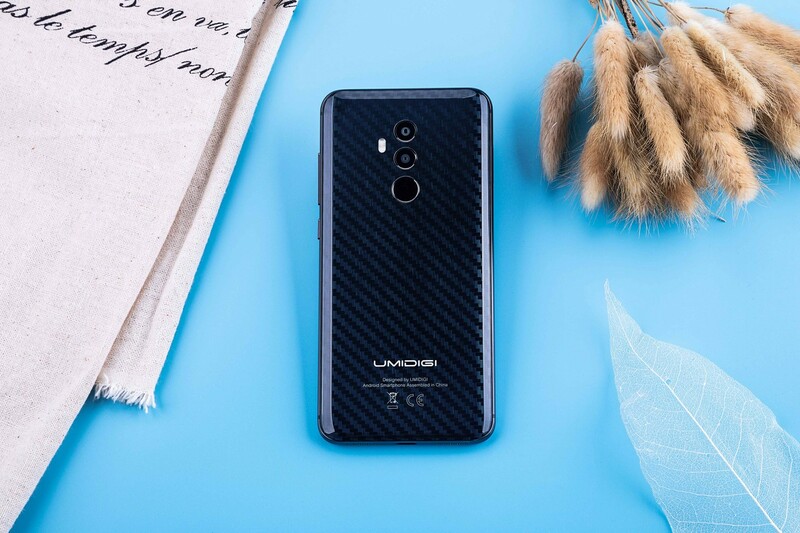 As a long-awaited flagship smartphone, the UMIDIGI Z2 Pro features an AI-driven Helio P60 chipset, uses a dual-lens module (16MP+8MP), an S5K2P7 rear camera sensor, big 1.12μm pixels, and a large optical format 1/2.8“, a secondary 8MP camera with a S5K4H7 sensor. On the front there is a 16MP+8MP setup with a IMX371 sensor for the main front camera. 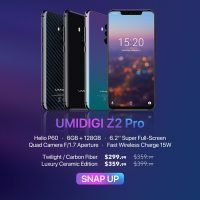 The UMIDIGI Z2 Pro supports 18W fast wired charging and can be fully charged within 70 minutes. 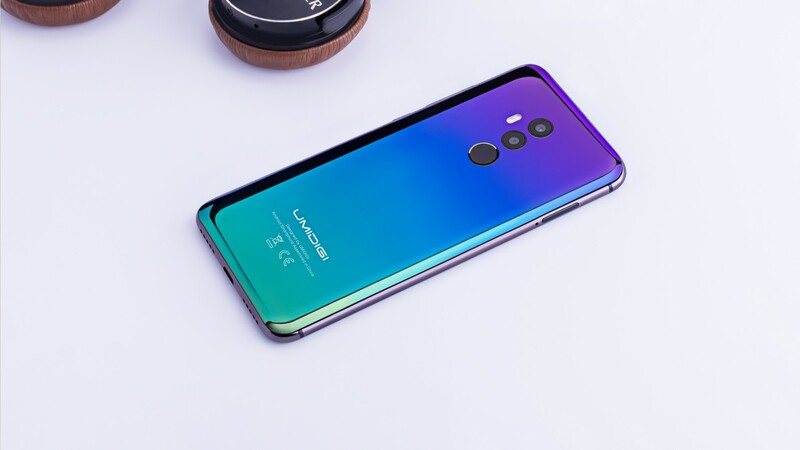 Besides, it also features 15W fast wireless charging, with the help of wireless fast charger UMIDIGI Q1, the UMIDIGI Z2 Pro can be fully charged within 100 minutes. As a flagship smartphone, UMIDIGI Z2 Pro also features other important functions, like 36 global bands, NFC and dual 4G VoLTE support. 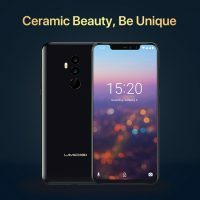 The UMIDIGI Z2 Pro works stock Android 8.1 out of the box. 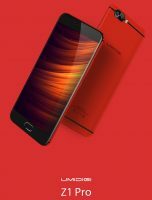 Processor: Helio P60, 4xCortex-A73,2.0GHz & 4xCortex-A53, 2.0GHz. Full-feature NFC, supports read/write, card emulation, and P2P. The Best Flagship Has Landed, It’s Time to Change Your Phone. Snap Now!